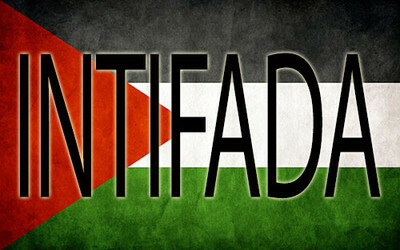 A statement has been issued by the Palestinian Communist Party,calling Palestinian people for another Intifada. 1. The Oslo Agreement has been a disaster for Palestinians and the path for peace has been deadlocked. 2. The Occupation has continued its invasion in full force. Currently more than six thousand occupants are living in the West Bank. 5. Current leadership of Al Fatah with Mahmoud Abbas has been corrupted for some time and their obscured policies have been serving the Zionistic aims of Isreal. 6. Palestenian peopleshould be fully involved in the struggle of a "true peace". 7. The latest Martyrs have not been forgotten yet neither by their mourning mothers nor by the Palestinian people.